Use the form below to contact accommodation Club Del Sol directly. 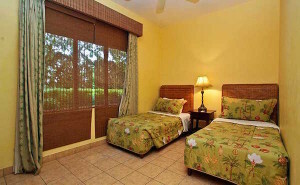 Located on the south end of Jaco Beach, Club del Sol is a gated property of 16 magnificent condominiums just one block from the beach front. 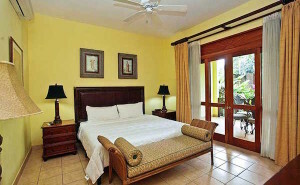 You will enjoy hotel style service provided by our friendly, bilingual staff. Nestled in a beautifully lavished garden in the jungle within a small gated community of 17 gorgeous condominiums with 24 hour security. Experience one of the world’s hot spots for exotic vacations and enticing luxury lifestyle. 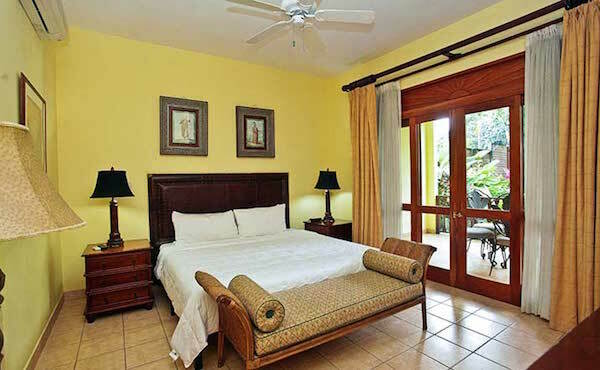 Whether relaxing in your spacious condo, soaking up the sun beside pool with two waterfalls, learning to surf on South Jaco’s consistent surf break, or walking along the wide sandy beaches of Jaco. Club Del Sol has the vacation rental condo of your dreams. All of our units are tastefully decorated and fully rental ready, right down to the wine glasses and corkscrew! 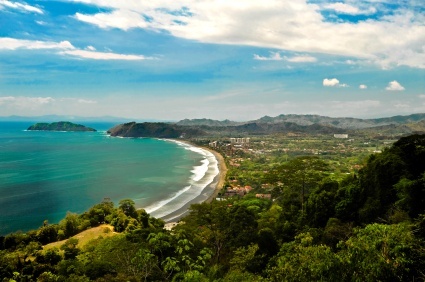 Jaco is the most developed beach town in Costa Rica, but it still remains a very small surfing community. While most beaches in Costa Rica are more like villages which can be very secluded and difficult to access, Jaco has many restaurants, conveniences, amenities and services that are important to having a great vacation. Many people say Jaco reminds them of old California surf towns from the 70s. Jaco provides a great vibe of rustic Costa Rica that remains authentic. Its important to note that Jaco is also referred to when speaking of the entire Central Pacific region, which includes nearby towns like Hermosa, Esterillos, Punta Leona and Herradura, home to the Los Suenos resort & marina. So depending on your style and taste the area offers something for everyone to explore all within a 30 mile radius.